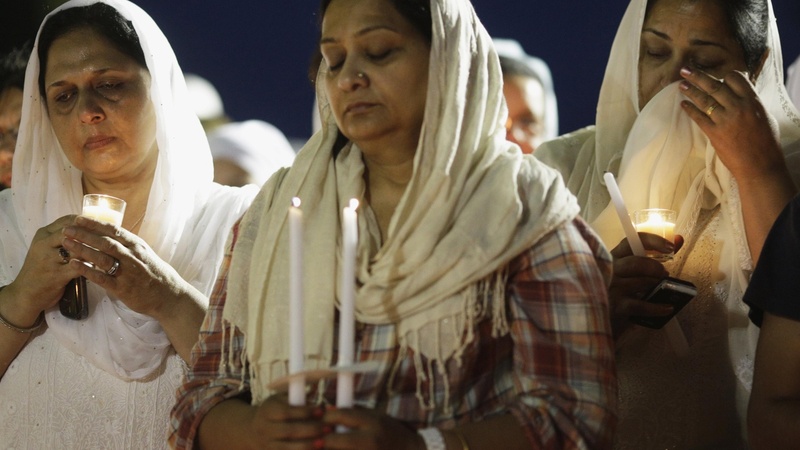 From September 11, 2001 to this weekend’s murders in Oak Creek, Wisconsin, it’s reported that Sikhs have been attacked because they’re mistaken for Muslims. Meantime, Mitt Romney and even President Obama are accused of distancing themselves from American Muslims? What’s the underlying message? Is it okay to attack people because they believe in Islam? Is America’s political culture encouraging an atmosphere of hostility? Also, Egypt launches a Military strike on Sinai to root out militants, and Romney claims Obama is gutting welfare to work rules.